…and sometimes I swirl the highlighters down the bridge of a nose, along the collar bone and shoulders, or mix it with foundation for a seriously luminescent all-over glow. 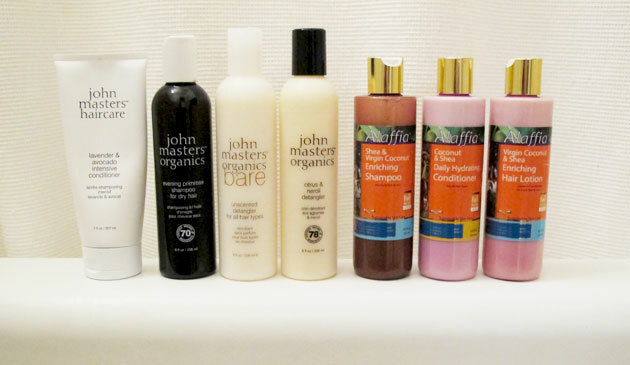 Hair care was one of the first things in my beauty routine that I took into the all-natural realm. I’ve tried a bunch, and these are my current favorites. Happy Green Beauty Month Everyone! 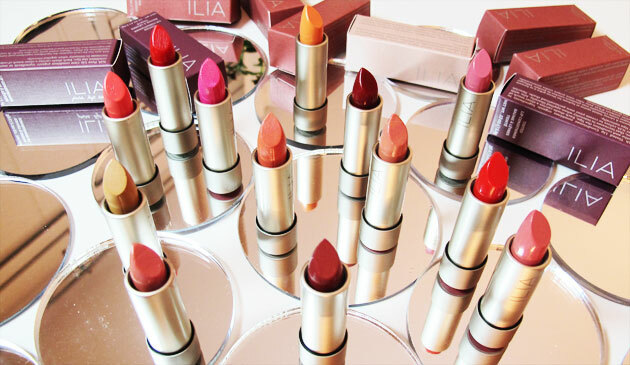 Don’t already know about these lip colors from ILIA? you’re in for a real treat. 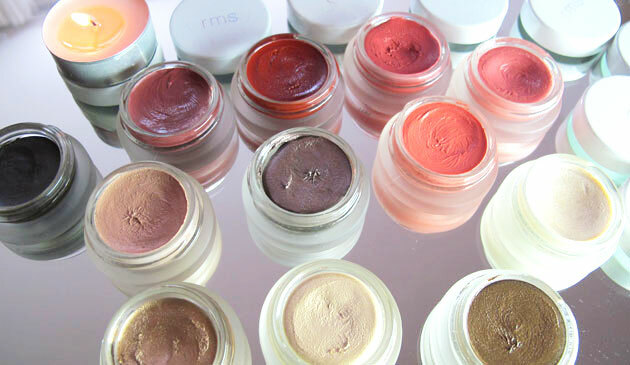 85% organic, non-toxic, nourishing, well pigmented, a great range of colors – I’m in love! Did your lips take a beating this winter? Not drinking enough water AND drinking too much dehydrating coffee? Not eating enough avocado, olive oil and nuts to keep your lips plump and healthy? Never fear! Lip balms are here! 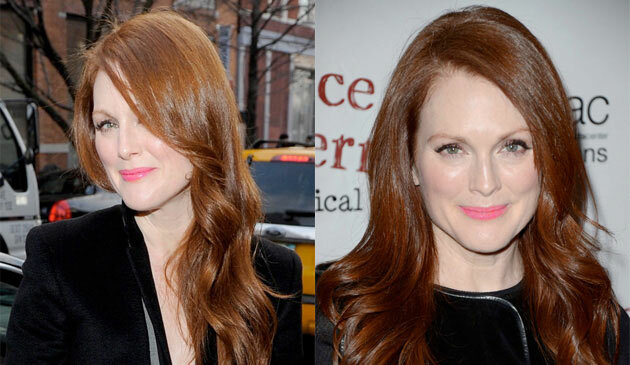 I love this look I did on Julianne Moore: Hot pink lip stain + redhead = FANTASTIC!